M19 participants are invited to be a part of the congregation as the young preachers preach an original 12-15-minute sermon from a text of their own choosing. 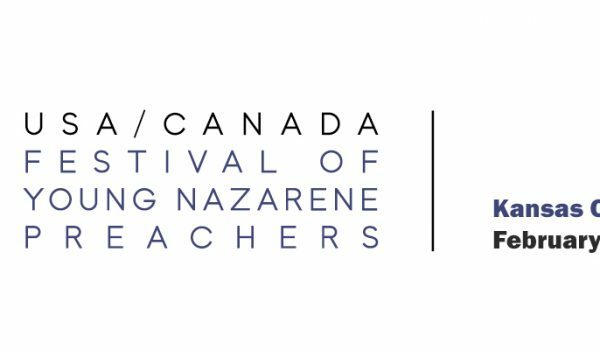 Look for the Festival of Young Nazarene Preachers in the M19 program booklet for location at the Marriott Hotel of the preaching rooms. Come join us and heard the next generation of Nazarene preachers. In this issue we are highlighting some of our young preachers. Most of these sermons were preached at either NTS Corlett Holiness Sermon or the NNU Wesley Center Festival of Young Preachers. Contrasting our young preachers is a series of well crafted holiness sermons preached by one of Africa’s best preachers. This series was preached at Africa Nazarene University’s Holiness Week Chapels in May 2016. It is a series worth listening to – both for content and to hear the pattern of sermon delivery. Preaching requires a lot of work – on the text and the delivery. Preacher’s Magazine wants to encourage preachers of all ages to give appropriate time and attention to the art of the sermon.